With the help of the professional team at Burleigh Heads Massage, you will have access to the highest quality hyperbaric oxygen therapy the Gold Coast has to offer. Despite being one of the essential elements of life, oxygen makes up only 21% of the air we breathe. This oxygen powers many important bodily processes, from brain activity to muscle function. Burleigh Heads Massage is partnered with Australia’s largest supplier of hyperbaric chambers, Portable Hyperbaric Chambers Australia, in order to bring this incredible technology to our clients. With the Salus36 portable hyperbaric chamber, Gold Coast residents will be breathing upwards of 95% oxygen under hyperbaric pressure. Designed for regular personal use, the Salus36 is calibrated to recreate a pressure equivalent to a diving depth of 4 metres in water. In many ways, a session in a hyperbaric chamber is no different than an airplane flight. Once the hyperbaric chamber has been brought to the recommended pressure and your ears adjust, you will feel completely normal. There is room to relax, watch movies, listen to music, or even exercise during our Burleigh Heads hyperbaric oxygen therapies. Each session lasts for approximately an hour, during which time our expert team guide you through your “dive”. All over the world, people using the Salus36 Portable Hyperbaric Chamber have had amazing, life changing results. At Burleigh Heads Massage, we are a distributor for the world's most popular portable hyperbaric chamber - the Salus36. Most of our clients come and experience the Salus36 chamber for themselves and then invest in their very own chamber to use at home. That way you can use the Salus36 portable hyperbaric chamber as much as you like! Contact the team at Portable Hyperbaric Chambers Australia at www.hyperbaricchambers.com.au and mention Burleigh Heads Massage for a special deal. Yes, as the oxygen flowing into the chamber is at 95% pure oxygen, for maximum benefit we recommend clients to use a face mask. The Salus36 portable hyperbaric chamber pressurises to1.35 ata which is around 4 metres below sea level. It is recommended you wear loose, comfortable clothing. The Salus36 portable hyperbaric chamber will reach maximum pressure within five minutes during which time you clear your ears the same as you would on an aeroplane. There is adequate space to sit upright or to lie down comfortably. Take a book or magazine into the chamber, meditate, listen to music, go on your laptop, iPad or iPhone or simply fall into a deep sleep. Each treatment typically lasts for 60 minutes and you can then carry on with your day as planned being fully energised and enjoying mind clarity. Hyperbaric oxygen therapy is a cumulative therapy and the number of treatments you may wish to complete depends on your condition. The optimum protocol for the Salus36 portable hyperbaric chamber is to complete your first 5 sessions within 7 – 10 days. Some people will find they get a fantastic result straight away, however we have found it can take up to 40 hours of treatment to see the major results that are being seen by worldwide users of hyperbaric chamber therapy. IS IT SAFE TO USE ON A REGULAR BASIS? HBOT is a safe, drug-free therapy that can be used regularly without any danger of oxygen toxicity. Thousands of people have had dramatic and in many instances life changing improvements in their conditions because of using mild hyperbaric oxygen therapy. Proponents for hyperbaric therapy include numerous doctors, health care providers and individuals for whom this therapy has been beneficial. No dangerous side effects have been reported with mild hyperbaric oxygen therapy, however, some individuals can experience a few minor contraindications such as slight fatigue as the body detoxifies (this is safe and necessary). 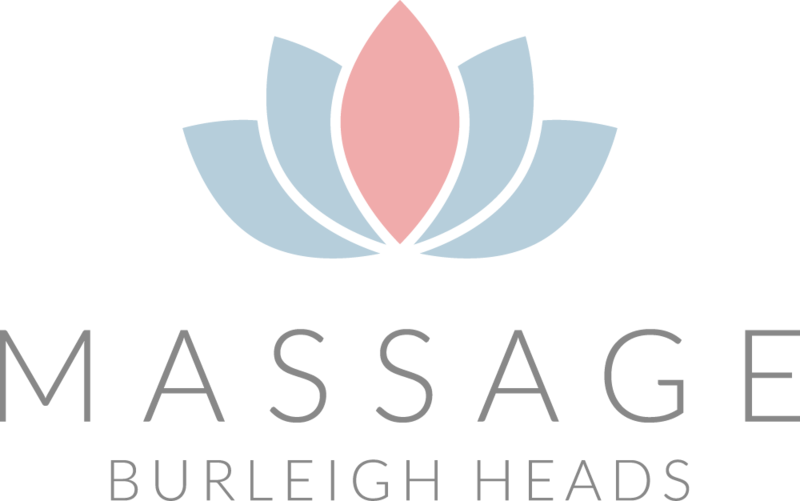 Alongside providing effective long-term results, Burleigh Heads Masage offers an affordable oxygen therapy Gold Coast residents have been looking for. Come and see for yourself how hyperbaric therapy can transform your life! Call us on Ph 07 5535 5437 and speak to a helpful Burleigh Heads Massage staff member today. Raise Your Oxygen Levels Now!